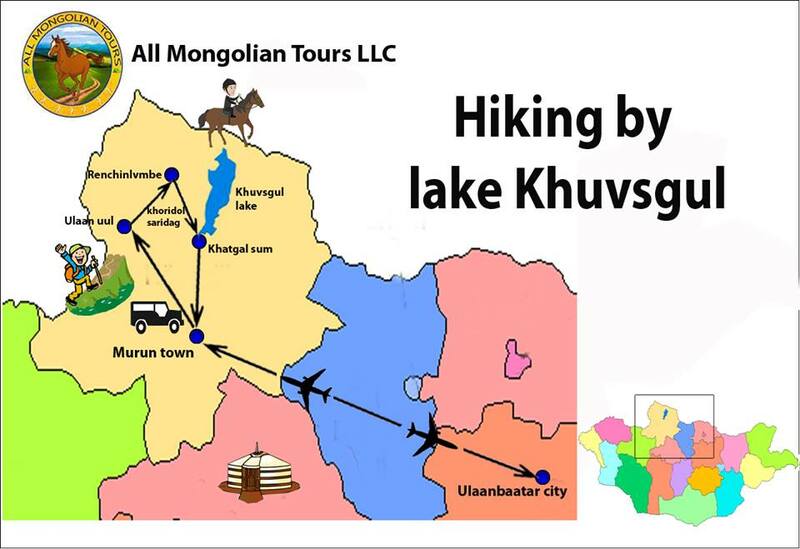 Day 4, 5, 6 Hiking over Khoridol Saridag Mountain range to shore of Lake Khovsgol and Uran Dush mountain from where you can see whole lake. Day 7. 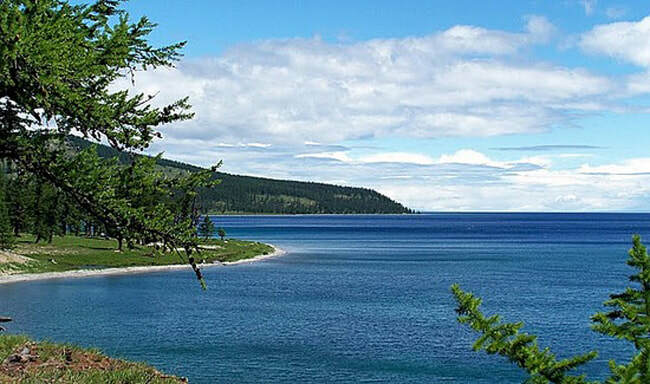 Lake Khovsgol: Go hiking & boating to Khusliin Rock island on the lake.